That is a very interesting statement. Most times I see mentoring and coaching being confused. I was just on a web site and was reading some information on “effective mentoring” and the word “coaching” jumped out at me over and over again. So the confusion still exists. I had conversations with colleagues and mentors that have indicated that they really enjoy “mentoring” but don’t really understand what they are doing – and by their definition they would not be an effective mentor. 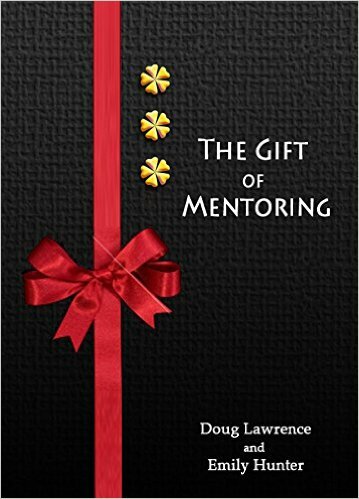 When you look at the number of reasons that most mentoring programs fail it is largely due to lack of corporate support, lack of structure, lack of training and a culture that will not support mentoring. For these programs to be considered a success they need to have effective mentors who are ensuring the success of the program. I was part of a conversation earlier this week with a soon to be graduate into a profession where her expectations are that she will be mentored and she has been told that she will have to find her own mentor. 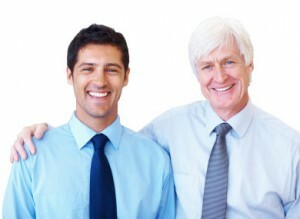 I recently read that 85% of interns expect to be mentored – not “MANAGED”. For some of us that is a huge shift from our comfort zone as we love to “tell” people what to do – and yes even where to go! I heard this past week from people that share the passion for mentoring but they are not sure that they are doing the right things. They search for tools that can assist them in becoming that effective mentor because they want to give back and leave a legacy. They fear that they may well be contributing to the failure rate of mentoring programs by not being adequately trained. I have seen this a lot where organizations implement a corporate mentoring program and feel as though they have something that will be successful. It will only take a short period of time before they will realize that effective mentoring takes time and is actually hard work. Helping people grow personally and professionally does take skill especially when you are using the Socratic method of learning. Imagine seeing the joy in your mentee’s face when they have discovered the answer to their own question and all you did was ask them a series of questions to “guide” them to the answer. Your mentee does not want someone ahead of them leading them; they want a mentor that is their guide by their side.